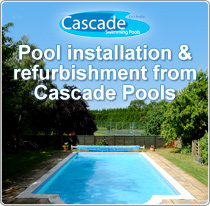 The 20′ x 40′ pool size is ideal for the smaller garden where space is limited. 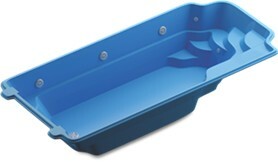 For strong swimmers why not compliment your pool with an Endless Pools Counter Current Unit. 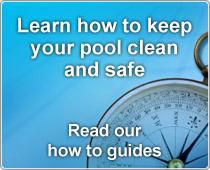 You can swim without having to turn. 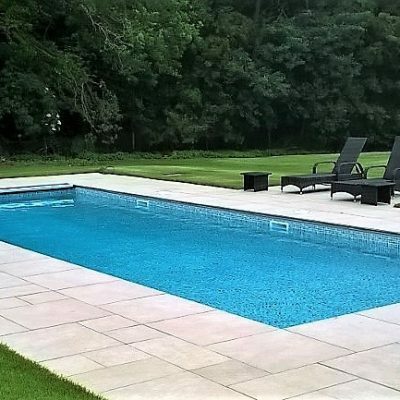 We can help with heaters and enclosures to enable you to use your pool all year round.